More confirmation that a daily glass of wine (or beer, or spirits) is good for your heart health and brain health. The Journal of the American Heart Association reported on alcohol use patterns for 83,000 women from 1976 to 2006, as part of the Nurses Health Study. The bottom line from the study is that a single alcoholic drink each day provided the greatest benefit in stroke risk reduction — about a 20% reduction in stroke risk versus women who did not consume alcohol. A key point is the definition of “moderate” alcohol consumption, which the study defined as between 5 grams and 15 grams of pure alcohol each day. 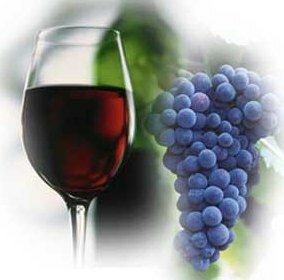 A glass of wine contains about 13 grams of alcohol, as a reference point. The study noted that the stroke reduction benefit disappeared at more than two drinks per day. Another interesting point in the study is that the stroke risk benefit was for both ischemic and hemorrhagic stroke types. Ischemic stroke is by far the most common type of stroke, and it affects more women than men. It is usually caused by blocked arteries to the brain, which can lead to neuron cell death. In older adults, the gradual buildup of cholesterol in arteries supplying the brain is the typical culprit that can trigger an ischemic stroke. Having high blood pressure, heart disease, and diabetes also elevates the risk of a stroke. Expanding research points to the fact that diet and lifestyle choices over several decades can have a major impact on brain health later in life. 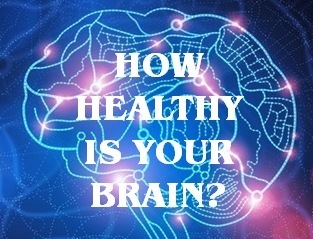 The main message from much of this research is consistency — regular exercise, a healthy diet, and a balanced work/life schedule all contribute to a healthy brain.